BoohooMAN is currently offering 25% off everything on its online store for the rest of the day. 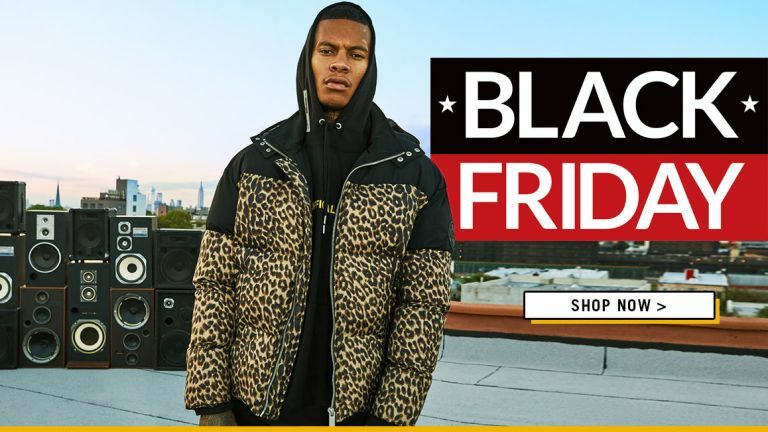 The one-day sales event, which is gearing up for Black Friday, should give you the chance to kit themselves out with an entirely new winter wardrobe for less. To take advantage of this stellar one-day sales event, head over to BoohooMAN and start adding your favourite clothing, sportswear, suits, accessories, and shoes to your bag as normal. When you're ready to place an order – head to the checkout and that's it! The discount will automatically be taken during the checkout process to slash 25% off the total cost of your items. If you've been eyeing up something from BoohooMAN for a little while, there's never been a better time to order it. The 25% discount is valid for the rest of the day – November 19 – so you haven't got long left to get your cut-price clothing.